Leitz Office Products is an independent office products dealer known for quality service, savings, and office solutions. Established in 1991, Leitz was certified as a WMBE by the State of Florida and is recognized as a Small Woman owned business by GSA and Ability One Certified. With over 100 years combined experience in the industry, LEITZ is a valued vendor for all of your office needs. These include but are not limited to: office supplies, OEM computer supplies, inks, toner, paper, and office furniture. What Makes Leitz Office Products Different? We strive to maintain a superior level of customer service, using competitive prices and friendly delivery. 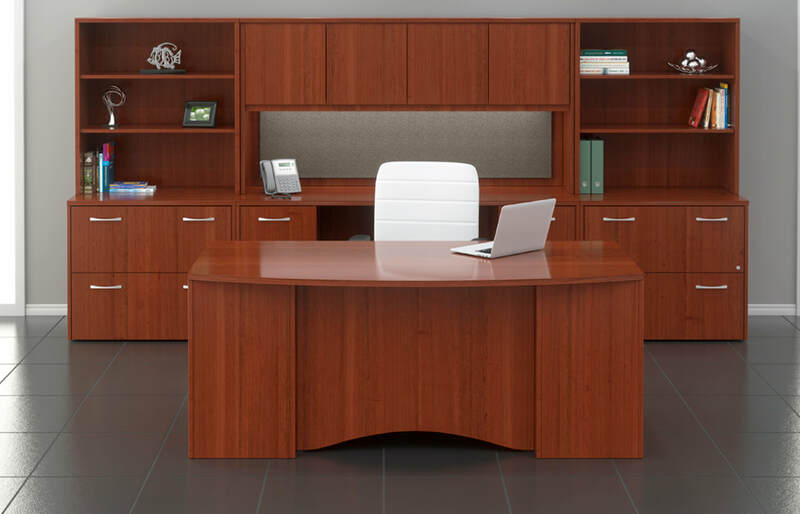 Leitz is Northwest Florida’s approved vendor for most of the major furniture manufacturers includng: Steelcase, La-Z-Boy Contract, Indiana Furniture, Mayline, JSI and Fairfield. 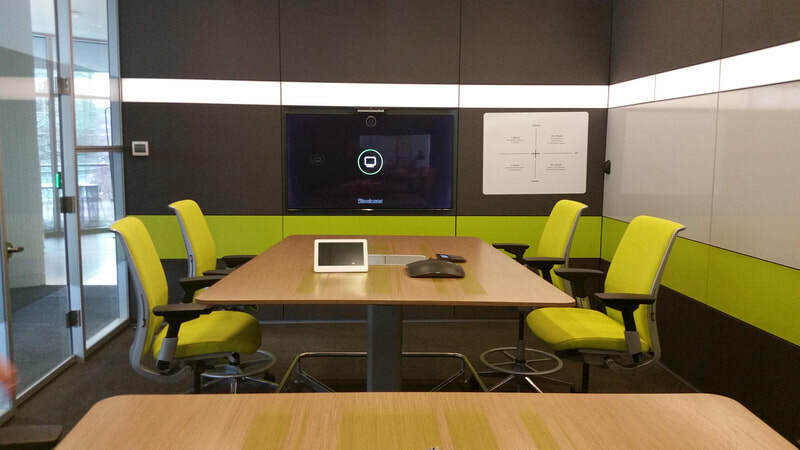 Need help in planning your new office or revising existing office? Moving to a new location? We can help. Let Leitz be the vendor of your choice for all of your office needs. Leitz Office Products, a certified WMBE, strives to support other women and minority owned business whenever possible, as well as offers office products manufactured by the handicapped. We offer a magnitude of supplies to aid in maintaining a more organized breakroom, office, or classroom.